There is a saying out there that we've heard, "You will get sued." 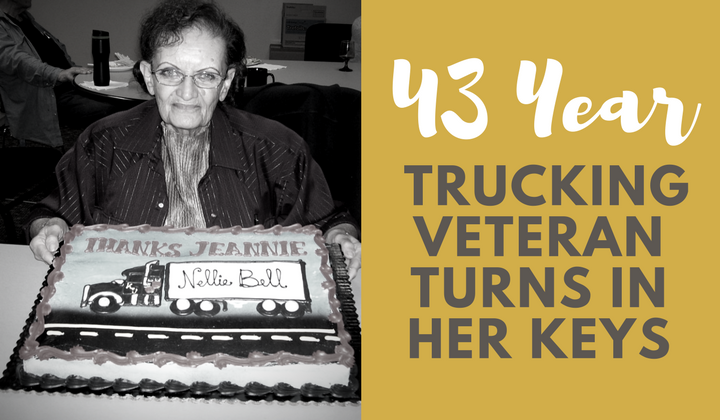 It is a bit dark and depressing, but in a litigious industry like trucking, it can be more accurate than we would like to admit. The point behind the saying, of course, is that it is better to prepare for the worst in case the worse should happen. 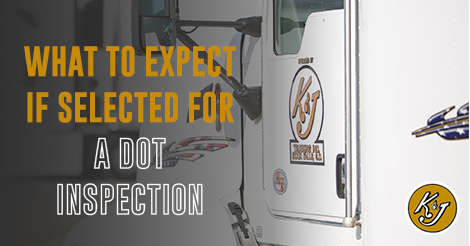 For owner operators or owners of trucking fleets, we would like to add to that saying. "And you might get audited." 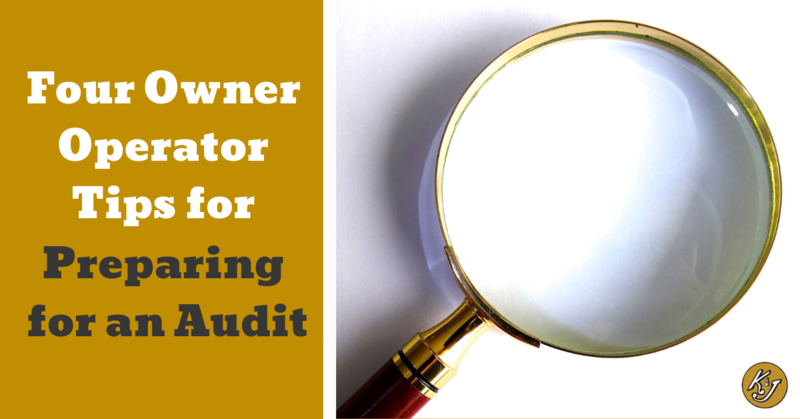 An audit can be terrifying if you haven't maintained healthy bookkeeping habits. And unfortunately, if you're holding an audit notice from the IRS it is a little late to start good habits. 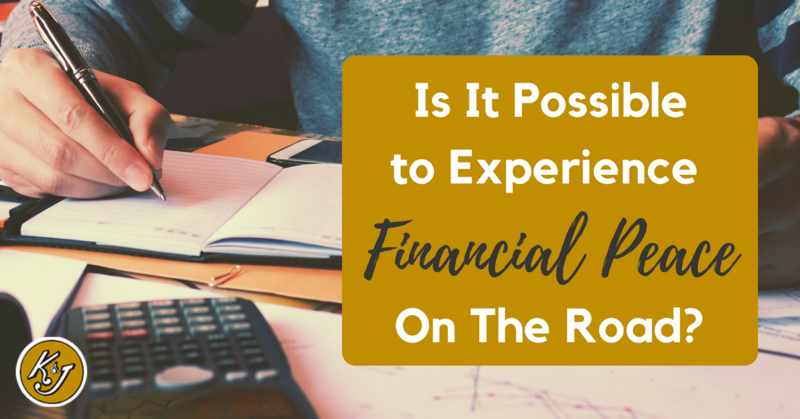 There are, however, plenty of things you can do to proactively prepare for the possibility of an audit in case you are selected by the IRS. Trump's 2018 tax plan comes with plenty of questions, including how it will affect truckers. 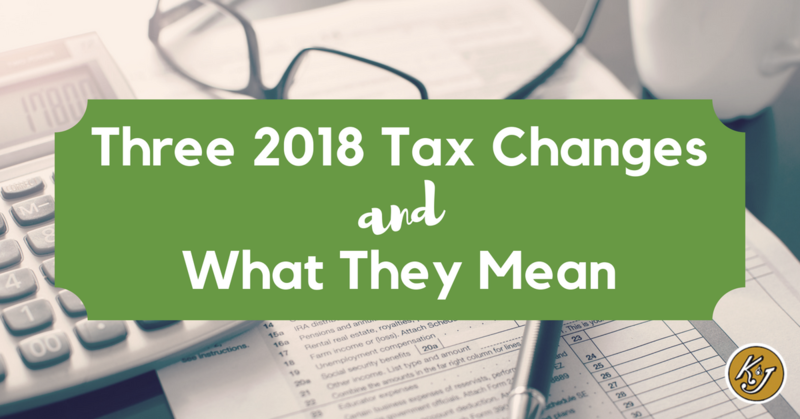 We talked to Tara Thompson, a tax preparer who regularly works with truckers to get her thoughts on three of the most talked about or confusing changes and how they may affect your taxes over the next year. 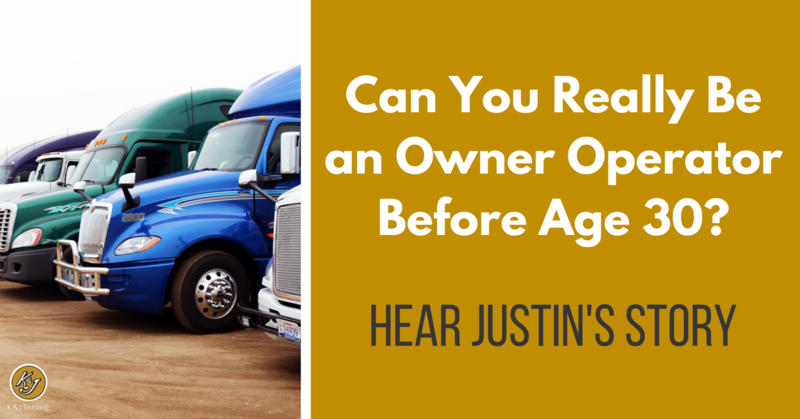 Are you new to trucking and don't know the difference between an independent contractor and an owner operator? 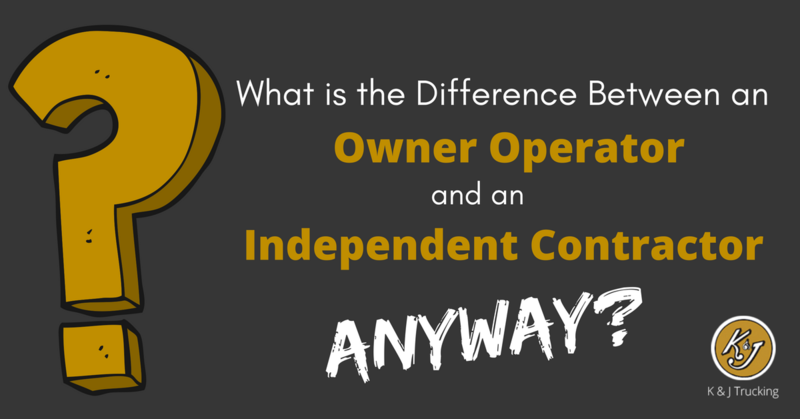 Have you been here awhile but are afraid to admit you don't actually know the difference? Do you think you know the distinctions, but just want to check to be sure? 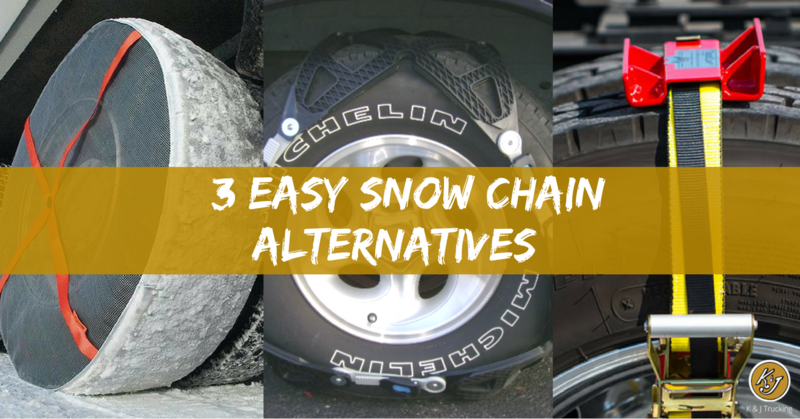 No matter your familiarity with the industry, this blog is for you! Read on to find out the difference!! It is the very end of open enrollment time for most health insurance plans. 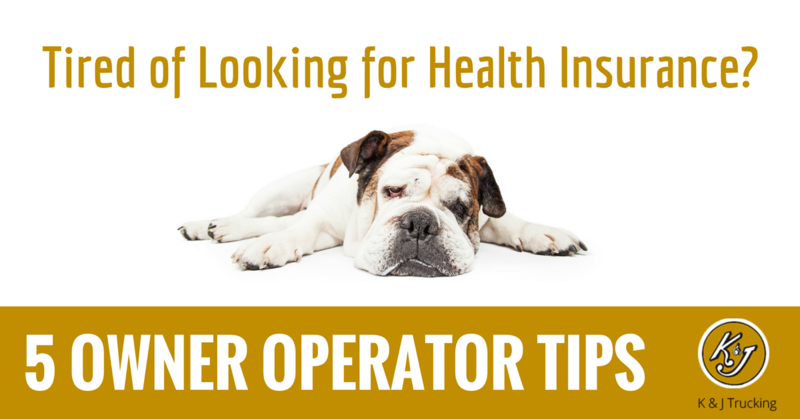 If you are an owner operator or operate as an independent contractor, you need to have a plan in place before the end of November so you aren't left without coverage. 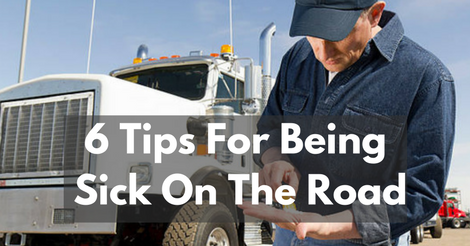 Here are some quick owner operator tips to help you pick the best coverage, if these final days of November have you in a panic!